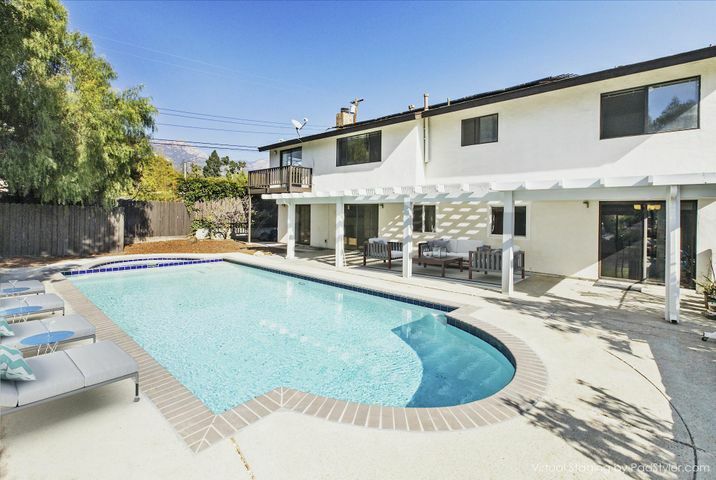 Santa Barbara Real Estate Statistical Update. 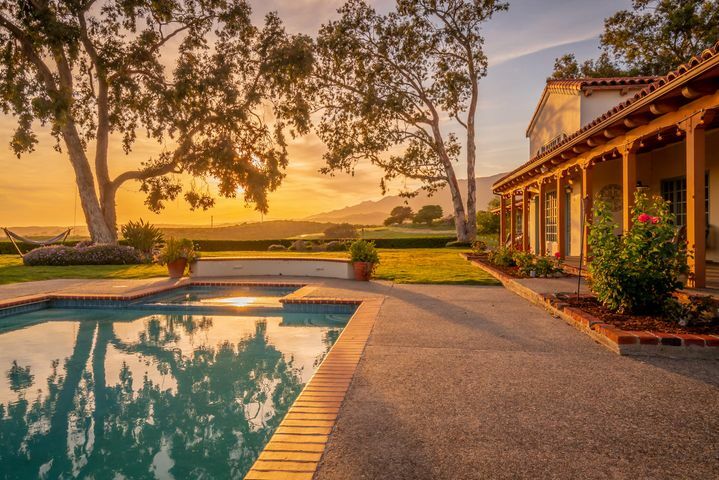 Nearly a month and a half through the new year and the Santa Barbara real estate market statistical update shows a continuation of a trend that began in 2012. 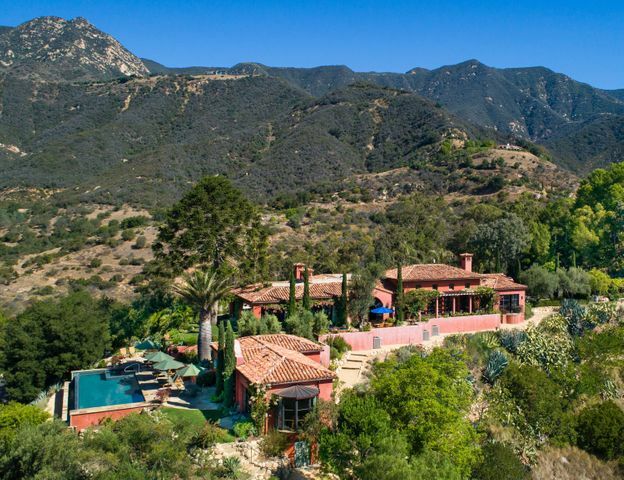 There are more homes in Santa Barbara being sold, and less homes in Santa Barbara being listed for sale. 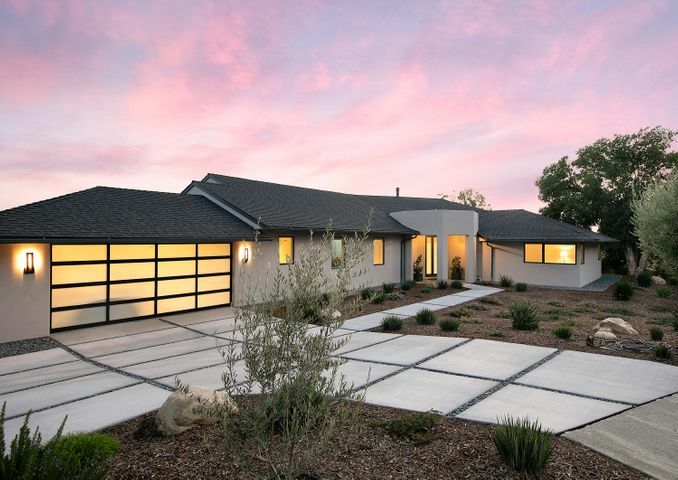 The median sales price of homes in Santa Barbara is remaining relatively flat. 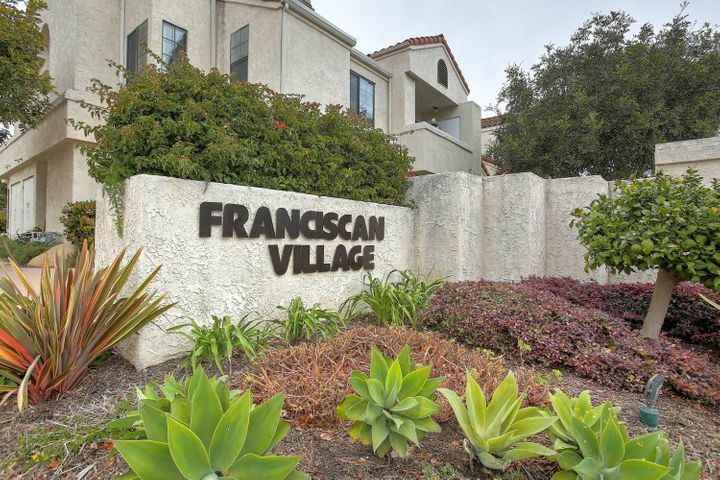 So far, the number of properties sold in Santa Barbara is up 10.9% while the number of properties listed for sale in Santa Barbara is down 13.1% from this same time last year. 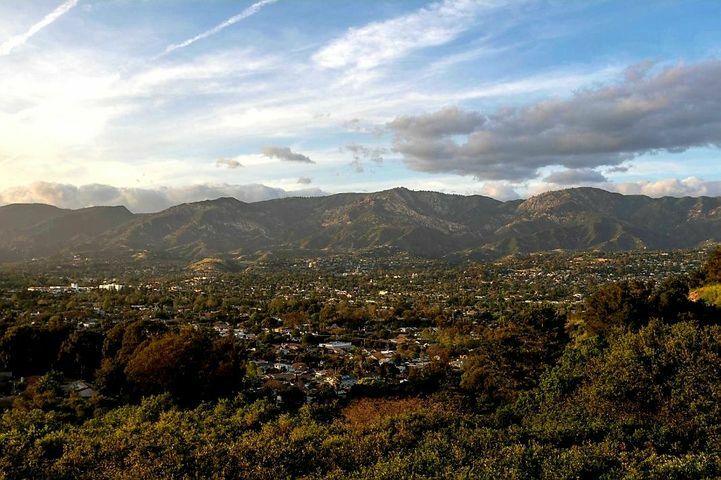 The median sales price of properties sold in Santa Barbara is relatively flat at $676,000 compared with $652,000 this time last year. 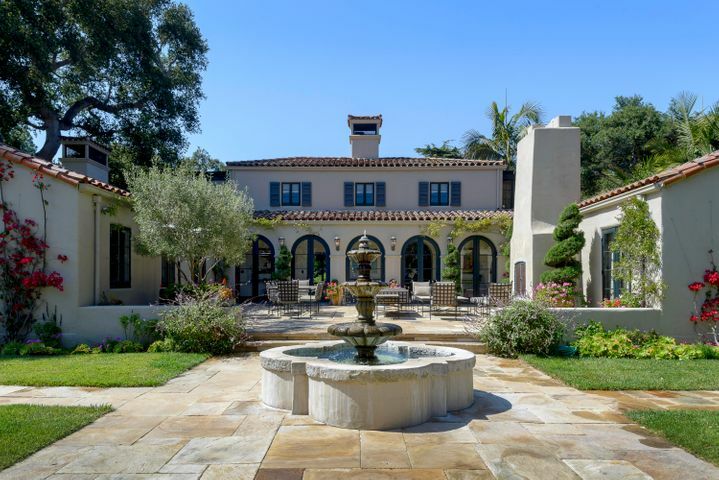 The Montecito real estate market shows the number of Montecito homes sold is up 15.4% while the number of Montecito homes listed for sale is down 13.2%. 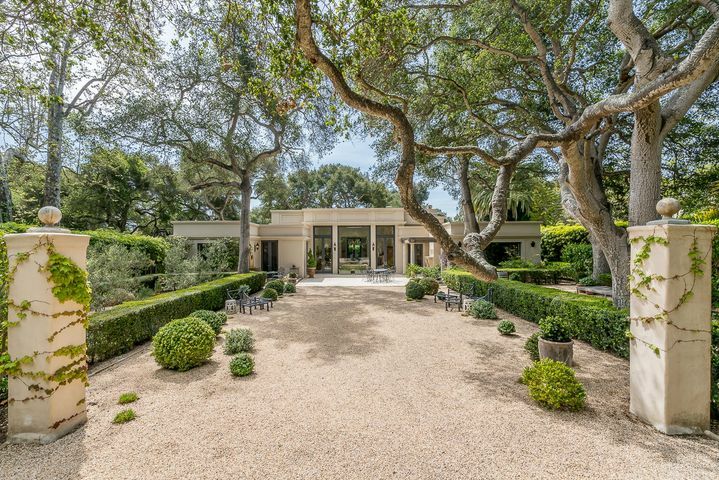 The median home price of Montecito homes sold is $2,750,000 compared with $1,840,000 at this time last year. 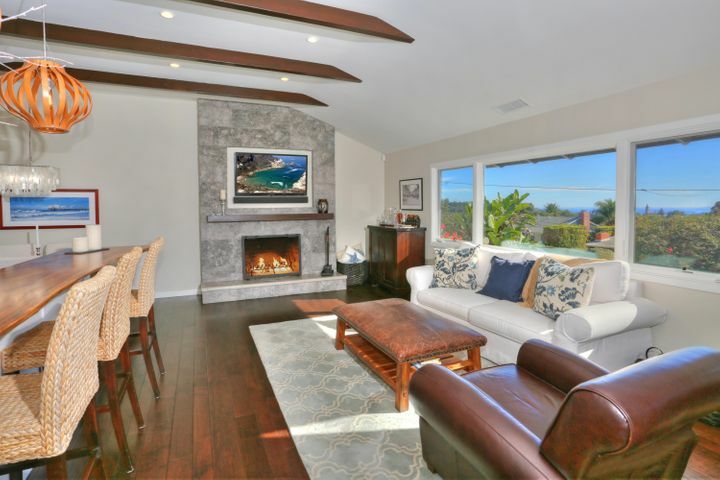 To search Santa Barbara real estate and Montecito real estate,click SEARCH SANTA BARBARA HOMES FOR SALE Select among the pull down menu to view homes for sale. To search based on your specific criteria, go to the left hand side of the page, plug in your preferences and matching properties for sale will display. At any time, feel free to call Wendy Gragg at 805.453.3371 or WGragg@DistinctiveRealEstateOnline.com for personalized attention.